JIMS celebrated Dandiya Dhamal on the occasion of Navratre. 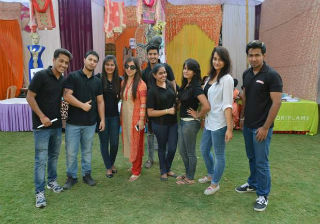 Event was in form of Mela. 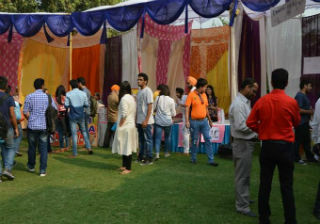 Stalls for games, entertainment and food were put up. A huge gathering of JIMS family enjoyed the event. 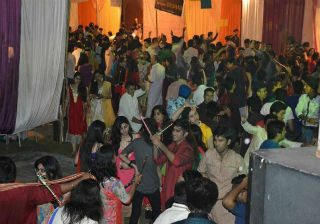 People danced on the beats of Dandiya songs. People were greeting each other with best wishes. 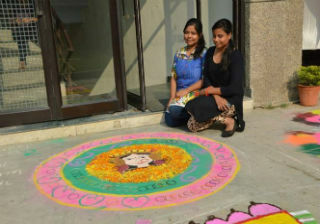 JIMS will continue organizing such wonderful events.